Visit the PU CET official website and click on the link 'Admit card'. login using the Login ID and Password. Login using the login ID and Password. The applicants will be issued the admit card after successful registration which will become available in the month of May 2019 (tentative) on the respective official websites for PU CET UG and PU CET PG respectively. Without the admit card, an applicant is not allowed to enter the examination hall. It is advised that the applicant must take the admit card and must preserve it carefully as it will be required at the time of the exam for verification purpose. Note that the admit card will not be sent through the post. The applicant should ensure that the admit card has been kept intact so that you can use them to appear for the examination. The applicants are required to keep their admit card till the admission process is finished. 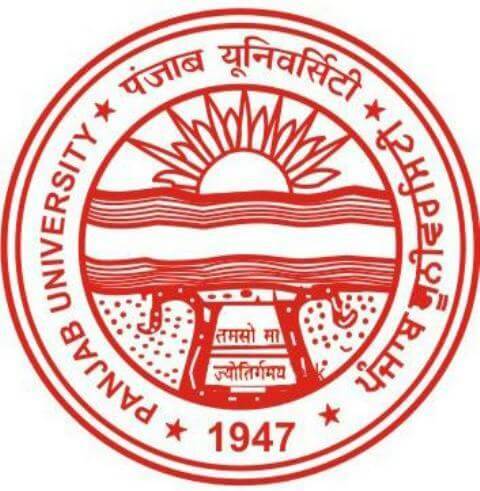 Candidates have to go to the official website of Panjab University. An admit card link on the homepage will appear. Click on the UG/PG 2019 admit card according to your choice as there are admit card for both UG and PG. Candidates will be redirected to a login page. When will we be provided with the Admit Card for PU CET exam 2017? The PUCET 2017 Admit Card will be provided to only successfully registered candidates in the third week of May 2017. The admit card will be released through online process. Candidates note down it is mandatory to bring the admit card at the examination centre. What are the details which will be printed on the PU CET 2017 admit card? The PU CET 2017 admit card will contain details such as name of the candidate, exam date, exam center, address, etc. Can the admit card for PU CET 2017 sent by post? No, the PU CET 2017 admit card will not be issued by post. Candidates have to go online and download it from the official website. How to download the PU CET 2017 admit card? 2. Click on the PU CET 2017 Admit Card web link. 3. Enter your login ID and password to get the admit card PU CET 2017. 4. Download the admit card and take a print out of it and keep it safe. What are the contents of the PU CET admit card 2017? The applicants will be issued the admit card after successful registration which will become available in the month of May 2017 (tentative) on the respective official websites for PU CET UG and PU CET PG respectively. The candidate should ensure that the admit card has been kept intact so that you can use them to appear for the examination. The candidates are required to keep their admit card till the admission process is finished. Suppose a candidate does not bring their admit card to the examination hall. Will he/she be allowed to write the exam? The candidate will not be allowed to enter the examination hall if he/she does not have the hall ticket. Therefore, the candidate will not be allowed to write the exam.